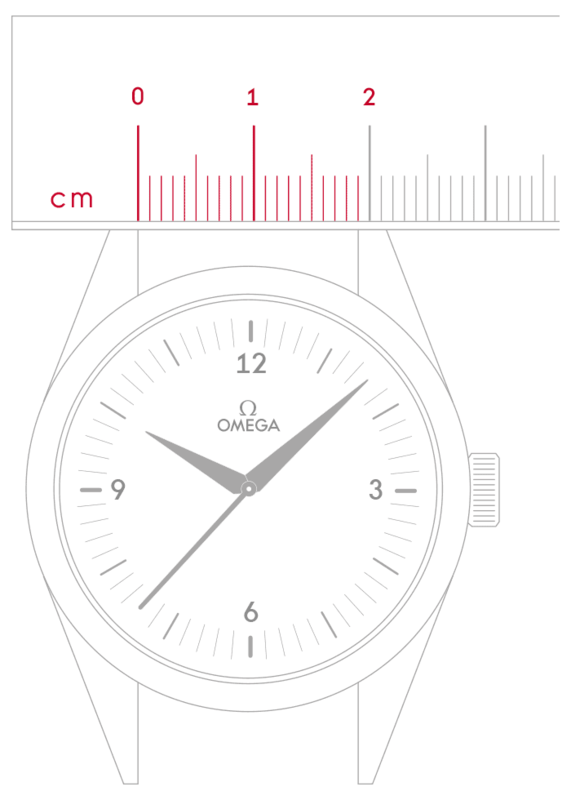 OMEGA has taken great pride in its role as Official Timekeeper of the Olympic Games since 1932. To commemorate its lasting impact on the host cities, spectators and athletes around the world, the brand has created its Olympic Timeless Collection. With each model produced as a Numbered Edition, this Speedmaster features a white mother-of-pearl dial with a diamond-set minute track, and is decorated with the Olympic Rings outlined in rubies, emeralds, blue sapphires, black diamonds and orange sapphires. There is a date window at the 6 o’clock position. Thirty-minute and 12-hour recorders, a 7-day totalizer, a small seconds dial and a day indicator can be found in the five Olympic Rings on the dial. 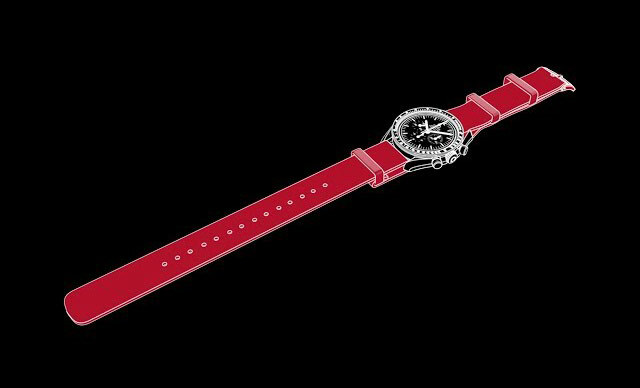 The diamond-paved bezel is mounted on a 44.25 mm 18K white gold case on a white leather strap. Inside, the chronograph is powered by the Co-Axial calibre 3888. Self‑winding chronograph movement with Co‑Axial escapement, free sprung balance and a new generation of shock‑absorber. Date, day indicator, hour, minute and continuous small seconds hands. Central chronograph hand, 30‑minute totalizer, 12‑hour totalizer and 7‑day totalizer. Day‑date change at midnight with instantaneous jump. Luxury finish with Geneva waves. Officially certified chronometer.